LCD INSTRUMENT PANEL: Full digital LCD instrumentation includes digital speedometer, digital bar-type tachometer, clock, low-fuel gauge and two tripmeters. The instruments are compact and easy to read, too. 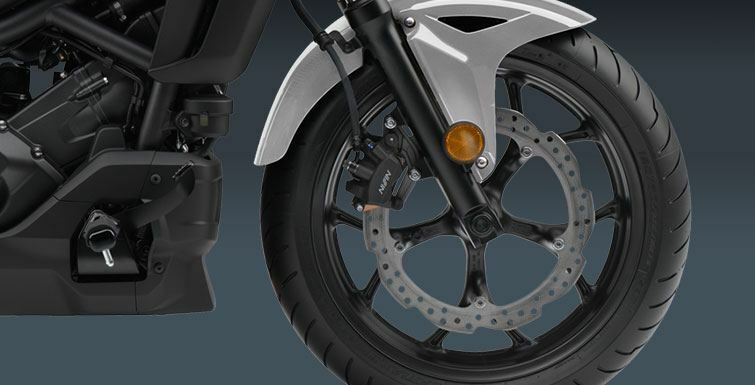 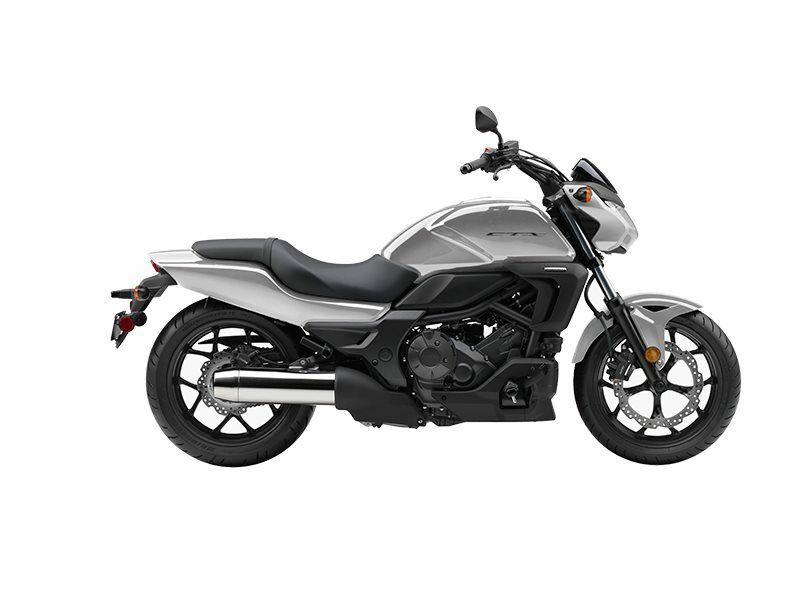 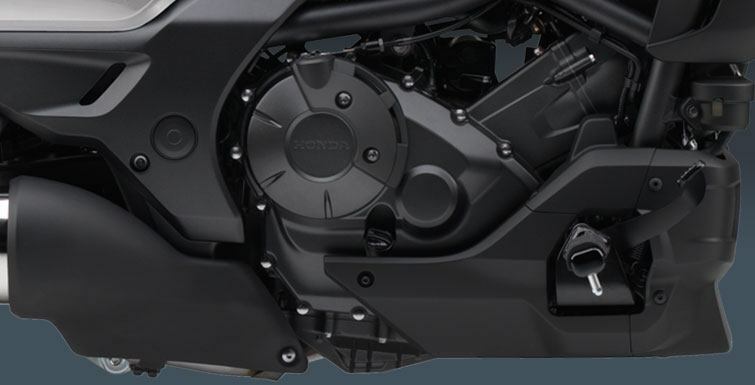 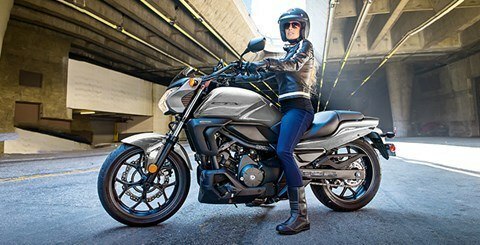 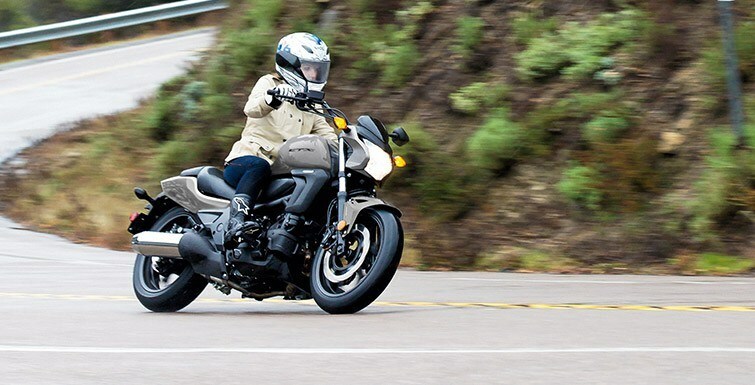 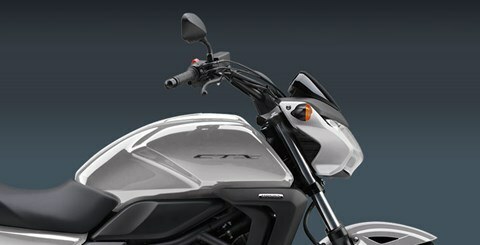 FRONT AND REAR DISC BRAKES: Single front- and rear-disc brakes give the CTX700N great stopping power.